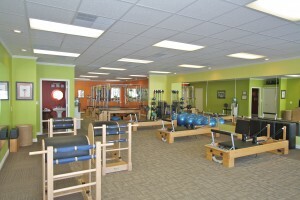 Pilates Method in Lincoln is the first Pilates Studio in Nebraska. 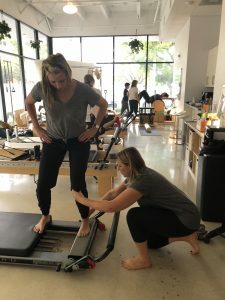 Owner and operator Monica Dawson is committed to delivering excellent, well-rounded workouts to meet each client’s unique needs. 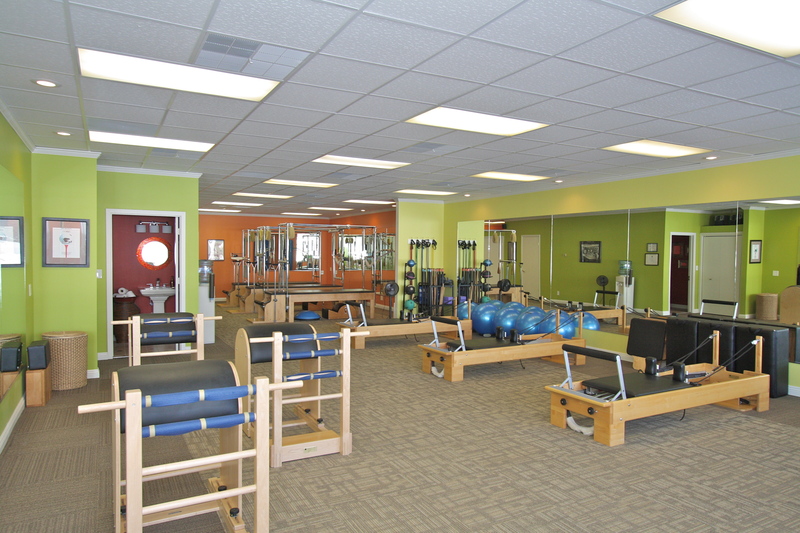 The Studio is equipped with all the specialized Pilates equipment and is a warm and friendly atmosphere where you can work on meeting your personal fitness goals. Imagine an exercise program that you look forward to, engages you and leaves you feeling fresh and alert with a feeling of physical and mental well being! 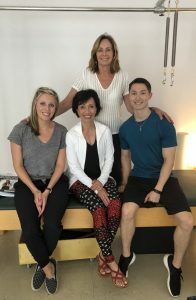 Monica Dawson is a Certified Polestar Pilates practitioner. She has a wide knowledge in working with many injuries and populations, including pregnant women and senior citizens. She has received numerous referrals from doctors, surgeons and physical therapists and maintains ongoing consultation with the medical professional to ensure that she continues to create safe and effective exercise regimes for you. Whether you are an exercise novice or a seasoned athlete, a twenty-something or an experienced grandparent, or enhancing your physical therapy using pilates, Monica works with you to design your optimal fitness routine. If you have any further questions about any of the services, please do not hesitate to give Monica a call at (402) 430-7004. Our instructors attended a two-day class “Integrating Pilates Training in the Pre-Habilitation and Post-Operative Rehabilitation of the Hip & Knee Arthroplasty Client”, taught by Beth Kaplanek, RN, BSN. 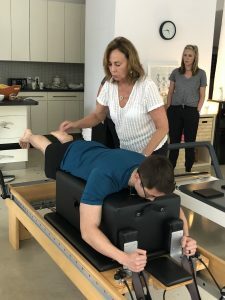 Valuable information on how to help clients with all kinds of hip and knee syndromes, from basic wear and tear of the knee and hip joint, to overuse injuries, to hip and knee replacements. We aim to equip our instructors to help these populations to return to general health and fitness. Pilates is a great bridge between physical therapy and fitness. Or, read the latest updates from the Pilates Method Blog. © Pilates Method – Lincoln, Nebraska.